Discover your next beach getaway in Florida! 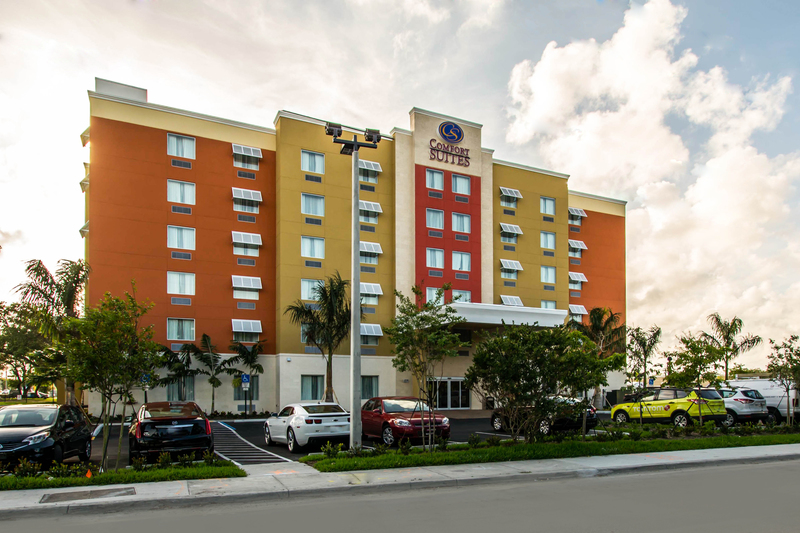 Our Comfort Suites hotel on Dania Beach is well-equipped with everything you’ll need for the perfect stay near Fort Lauderdale. 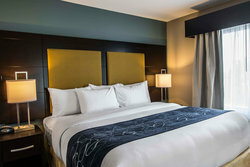 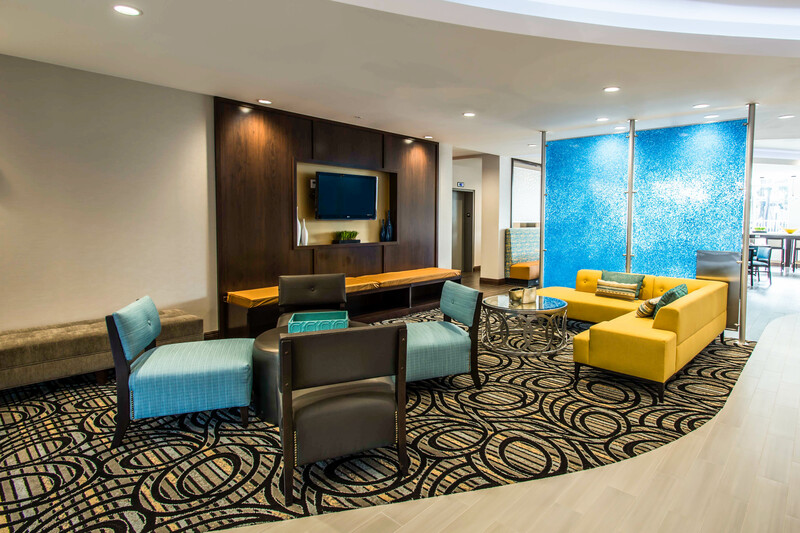 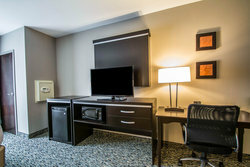 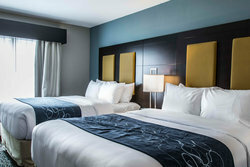 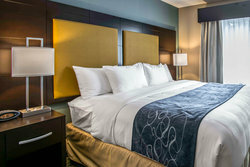 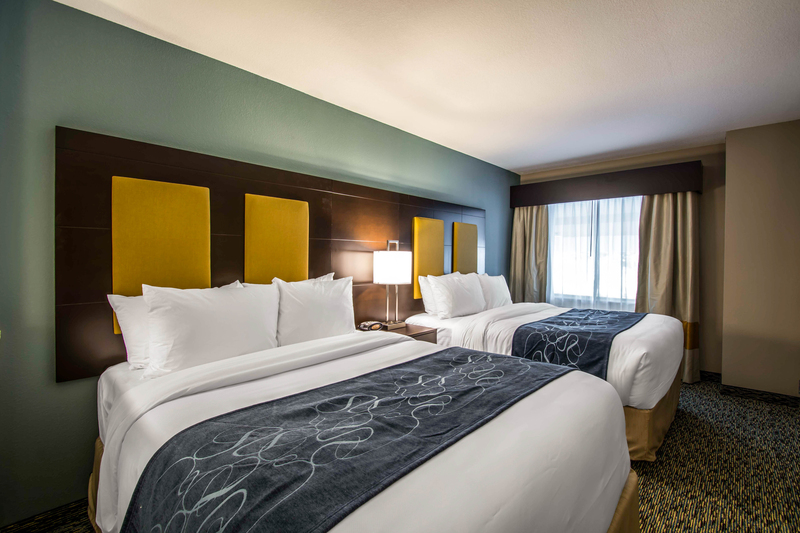 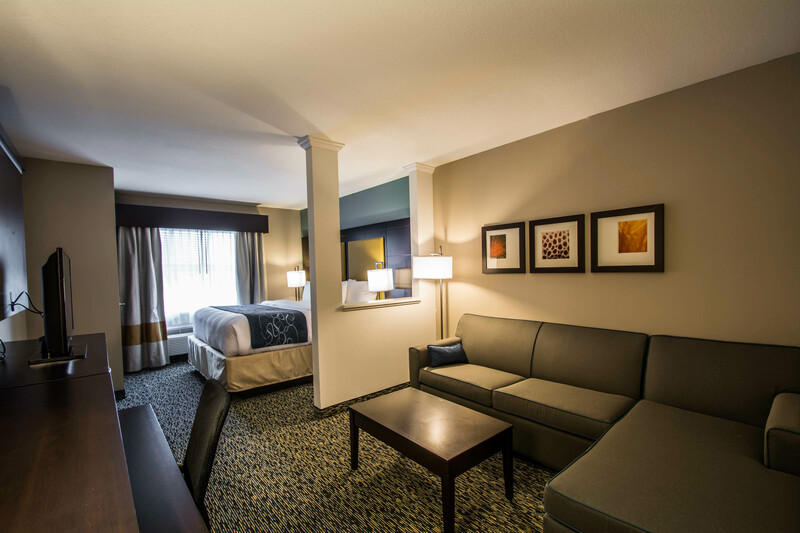 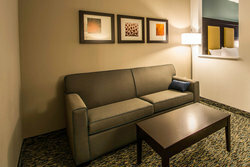 Check-in to our 100% smoke-free suites and enjoy all the comforts of home with our warm interior décor, plush bedding, large work area, 42” flat screen TV, microwave, and refrigerator. 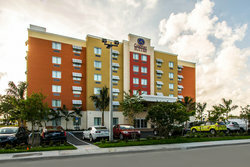 Enjoy some fun in the sun at our Fort Lauderdale hotel near the local beaches! 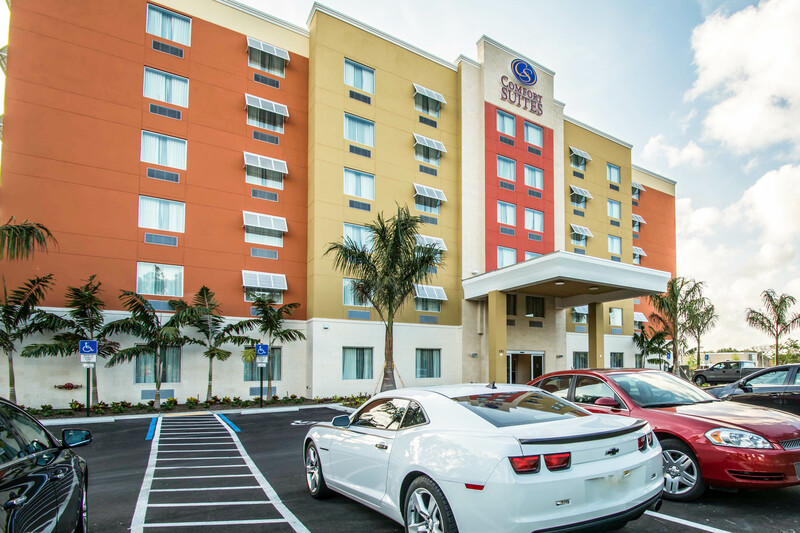 Centrally located near Fort Lauderdale, Dania, and Hollywood beaches, you can enjoy a weekend getaway with the whole family. 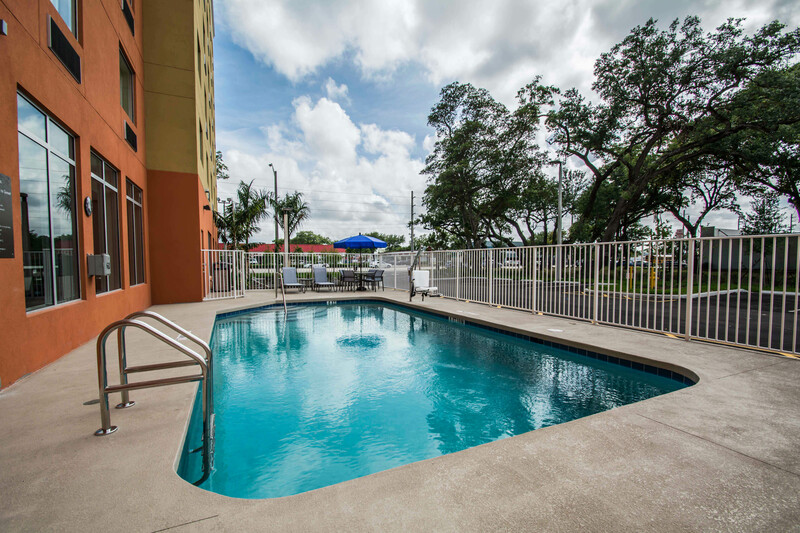 Or if you want to make a splash just a few steps from your comfortable suite, swim some laps at our hotel’s outdoor heated pool! 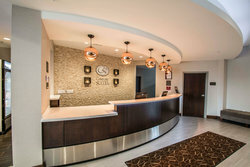 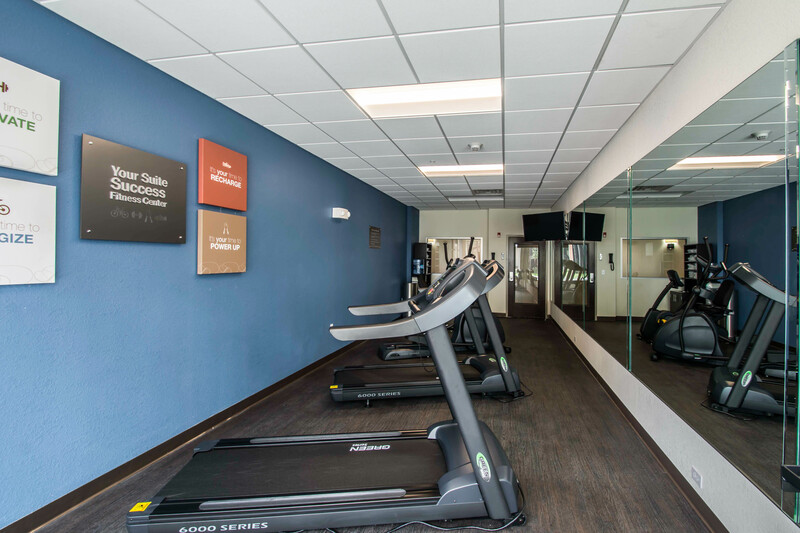 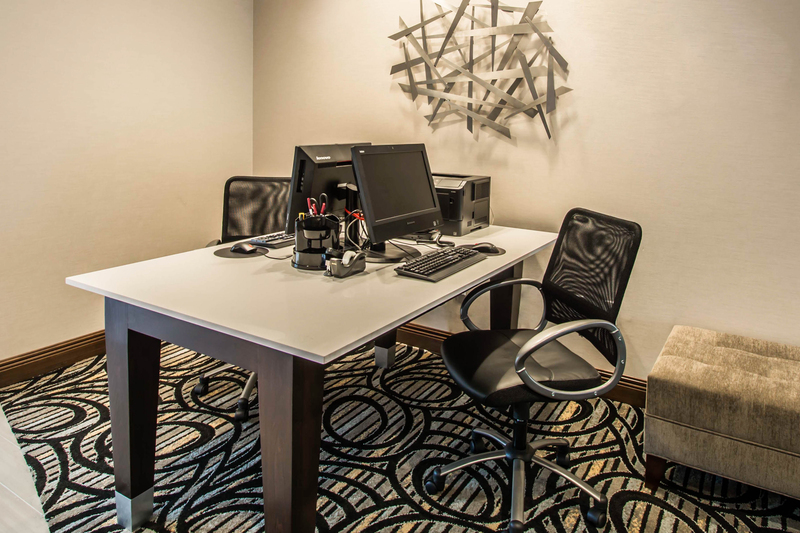 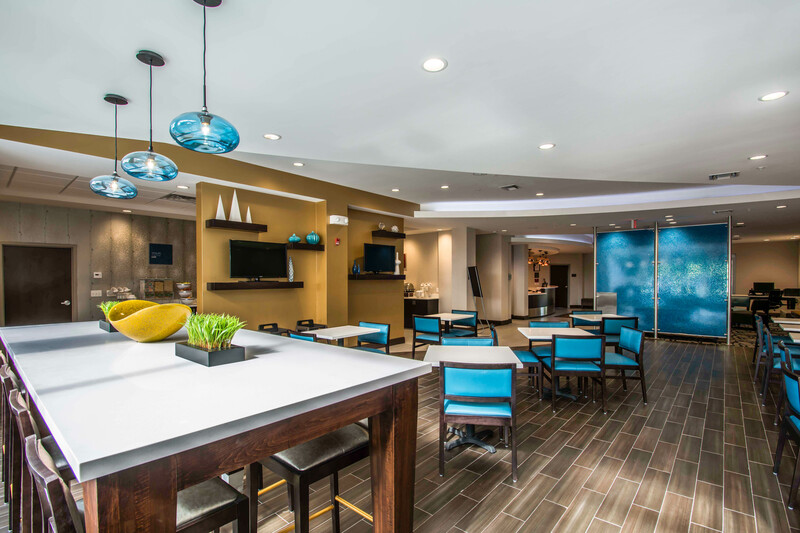 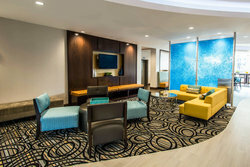 Business travelers can stay connected and productive using our onsite Business Center and stay on top of their fitness routine at our Fitness Center. 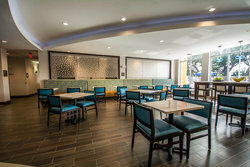 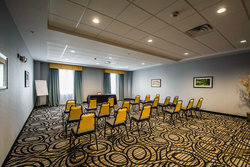 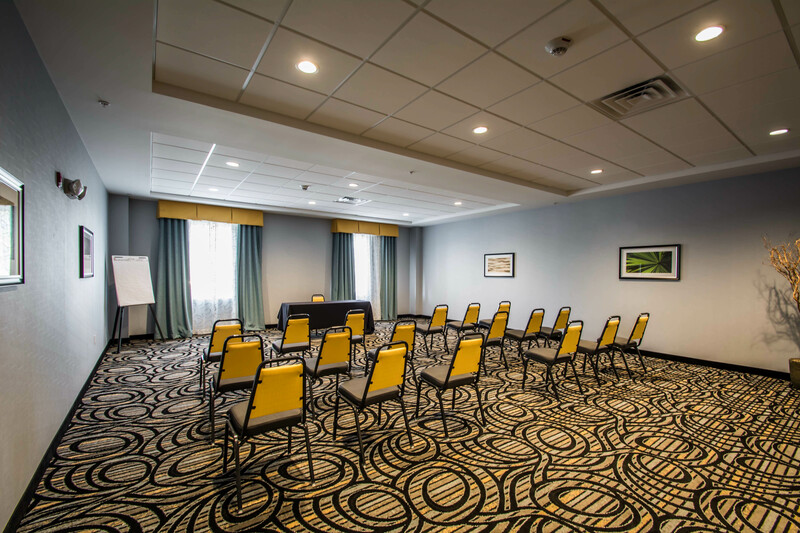 And if you’re hosting a meeting, conference or event at Dania Beach, our hotel’s versatile meeting space accommodating up to 51 guests is a perfect choice. Don’t forget to start your day off the right way with our free hot breakfast – available every day of your stay at our hotel on Dania Beach! 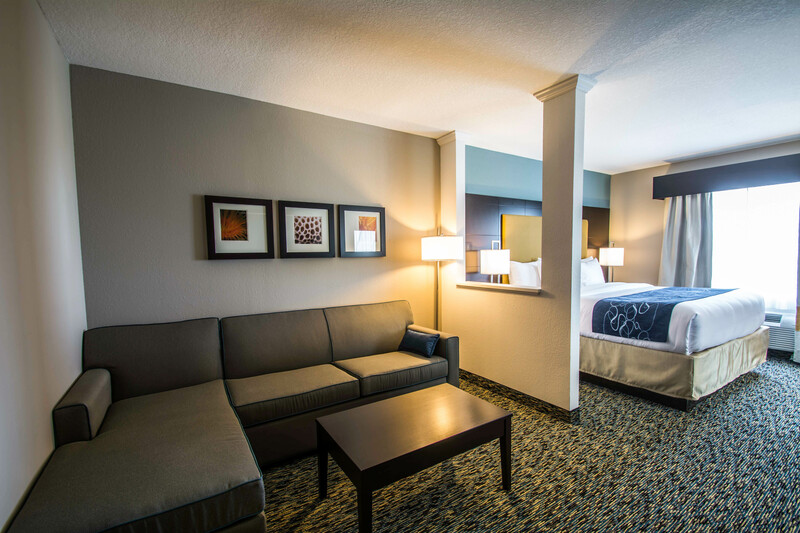 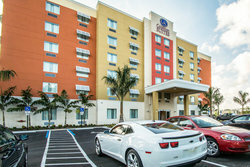 Book your stay today, we look forward to welcoming you to your home away from home in Florida.